AARP Medicare supplement plans are offered through their partner, UnitedHealthCare. UHC is a publicly traded company and is a member of the Dow Jones Industrial Average. In 2014 Forbes ranked UHC No. 14 in its 2014 rankings of the 500 largest U.S. corporations. It is safe to say, AARP and UHC have a very prominent brand authority and a lot of folks rely on them for their insurance needs. Does AARP Offer A Plan G? Yes! UHC/AARP has announced they will be offering a Plan G in many states across the country starting July 1st, 2017. Rates appear they will be competitive. Call us at (800) 208-4974 for a free quote comparison! There are many advantages of purchasing a plan with AARP/UHC. For one, you will get the Silver Sneakers benefit. This allows you to go to many gyms across the country free of charge. In addition, you get portable coverage that follows you, where ever you go. In most states, the rates are “community” rates so they won’t increase because of your age. Also, the coverage is guaranteed renewable. Plan G comes with all the benefits that AARP offers to it’s members, including discount programs. 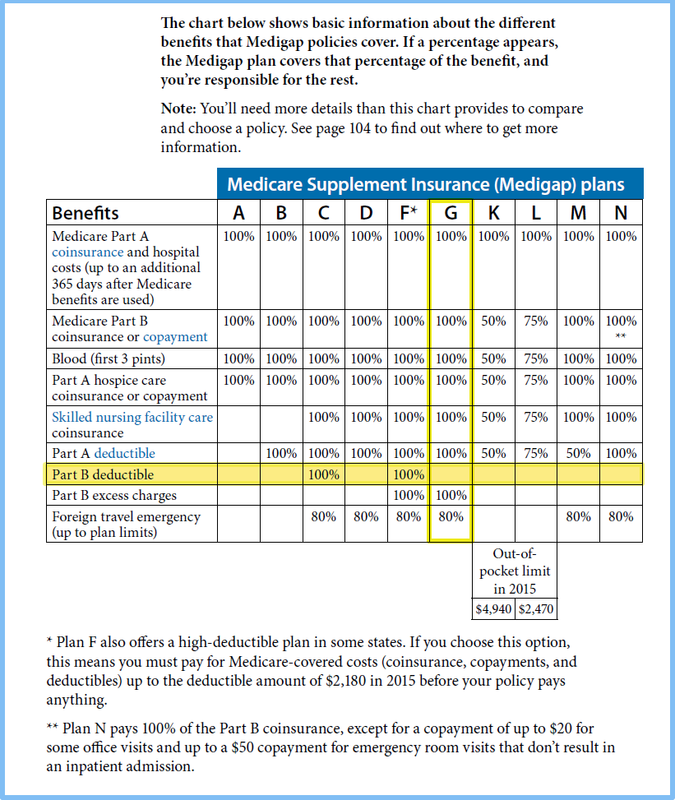 Plan G is identical to Plan F, except the Part B deductible is NOT covered. That deductible is $185 for the year in 2019. 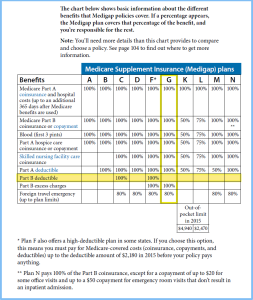 Other than the deductible, Plan G covers the full 20% that Medicare does not cover. Plan G is accepted anywhere in the country that takes Medicare, no referrals are needed. How To Compare Rates For Plan G? To find out what the best rates are for plan G in your area call us at (800) 208-4974 or fill out the quote request form to compare rates. We are contracted with all the top-rated insurance companies and can help you choose the best plan and coverage for your budget.